The horror series of Capcom, first with Resident Evil 7 and then with the remake of Resident Evil 2, is back to arouse interest in historical fans who have lived a period not really happy with the fifth and sixth chapter. 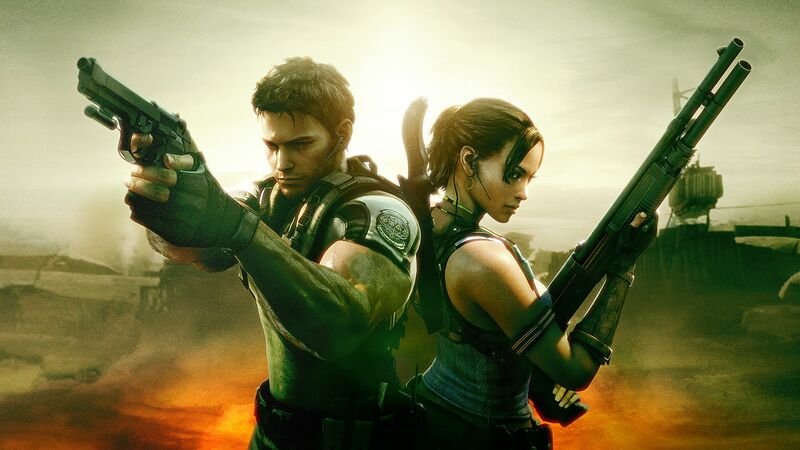 The first person chapter of horror has reached well 6.1 million of copies sold: despite this the primacy still belongs to Resident Evil 5, a title not much appreciated but which managed to sell 11 million units. Really curious to note that Resident Evil 6, probably the most hated of the saga, has nevertheless reached 8.8 million. Considering that Resident Evil 7 it has had less time to sell, it is possible that with the passing of the months and years it can get to overcome also Resident Evil 6 and 5, becoming the best selling chapter of the series.